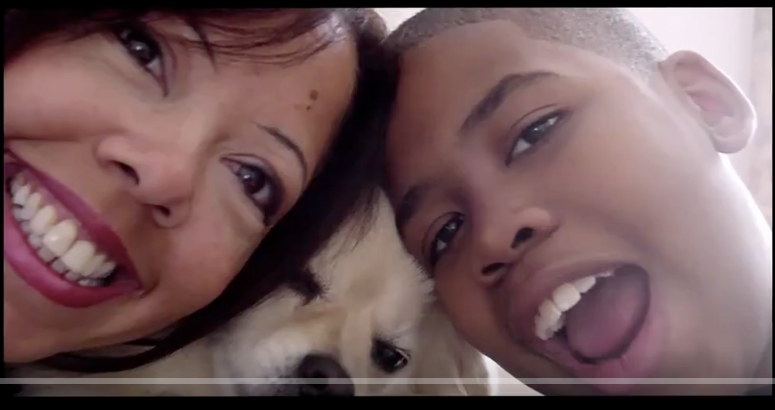 Winning in a district with affluent white voters as the majority, Lucy McBath was advised initially during her campaign not to talk about the details of her 17-year-old son’s murder. Instead, she not only mentioned Jordan Davis’ story, she also called attention to the reality of other Black teens like him, including Trayvon Martin. McBath, a Democrat, defeated Republican incumbent Karen Handel who had been elected to represent Georgia’s 6th Congressional District just last year. “I’m risking my son’s legacy for the people of this district,” McBath said on the campaign trail. Running on a strong position of gun control in gun-friendly Georgia, and a region with the highest rates of gun ownership, she was endorsed by gun-reform groups Giffords and Everytown for Gun Safety (Moms Demand Action is its grassroots arm), EMILY’s List and Planned Parenthood. McBath became familiar with the laws on gun control and Florida’s Stand Your Ground law, because of Jordan’s murder. She lobbied lawmakers on Capitol Hill, told her story to media, and became a spokesperson for Moms Demand Action. “I’m still a mother. I’m still parenting. That’s why I believed this was the time to stand up,” McBath said. Jordan was shot dead for playing loud music by a white man, and two trials and two years after his death, a jury convicted him of first degree murder. Rarely do convictions happen in the murders of young Black men, and #whileBlack instances continue to happen, threatening the safety of the Black community on a daily basis in this country. “I knew that I could no longer sit on the sidelines, while the politicians in the pocket of the gun manufacturing lobby decide the future of our gun laws,” McBath wrote on her campaign site. Ufot’s group has registered more than 250,000 Black and Latino voters in the state in recent years. Running in the same state as Stacey Abrams, who set her eyes on being the first Black governor of Georgia, McBath will be the first person of color to head the 6th district.